We are pushing to find something unique that leads to a great drinking experience. Our flavor profiles are not meant to be an oddity. They are different, but the type of different you want to drink over and over again. We distill, and blend, and craft to find that perfect blend of unique and delicious. To play in places other won’t. Our flavors won’t be for everyone, but when they’re right for you, you’ll f@*king love them. Beer. IPA beer. Let’s take the IPA beer from a great local brewery and run that through the pot still. We aren’t talking about using the beer mash—we’re talking actual beer. How about lavender—and other real botanicals. Let’s take a bag of all of these botanicals and soak it in our gin for 2 weeks. Just like they did back in the days of prohibition. These are the ideas that launch our first two spirits. And there are about a thousand more behind them. 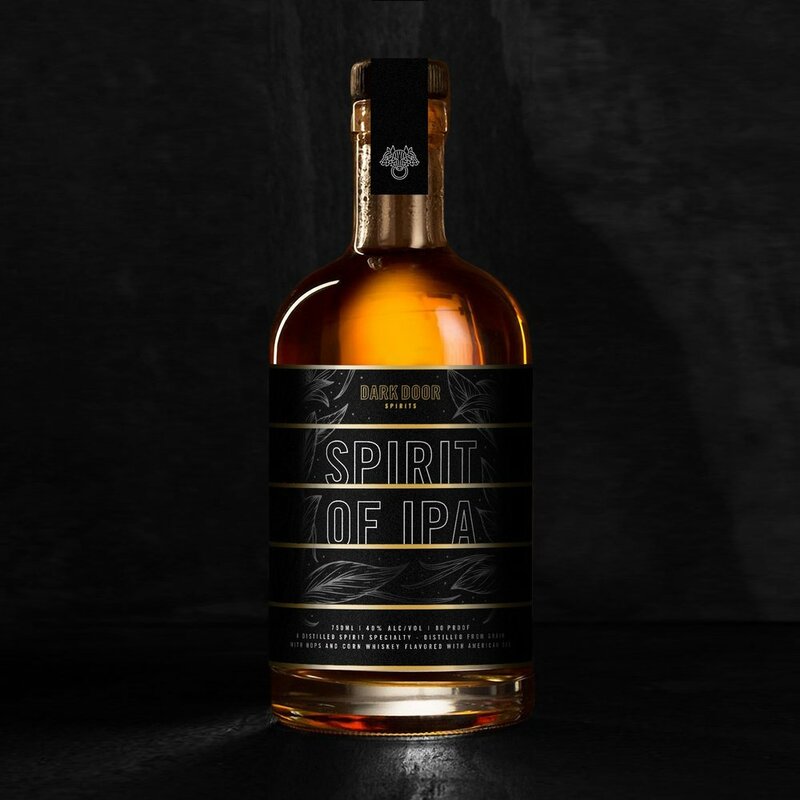 Our India Pale Ale specialty is a spirit with full hop notes up front with hints or vanilla, followed by the sweet dried fruit characteristic of a classic corn whiskey. Fresh lavender buds are macerated proving dry lavender notes upon the nose and a unique color to the spirit. As it develops in the glass hints of coriander, citrus, and rose shine through.